Discussion of standards in general and/or related specifically to the three varieties. This area is for the discussion of conformation. Last post Re: Blaze the new guy. Are Dutch Shepherds Good Off-Leash? Zoey comes home from training today! 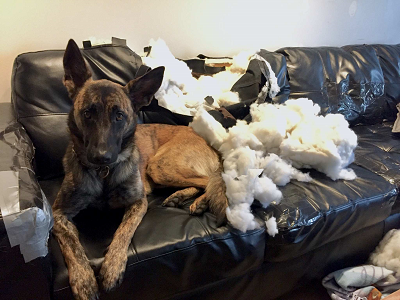 Living with a Dutch shepherd. Videos of Zoey Swimming and stuff! Ears falling at 8 months? !